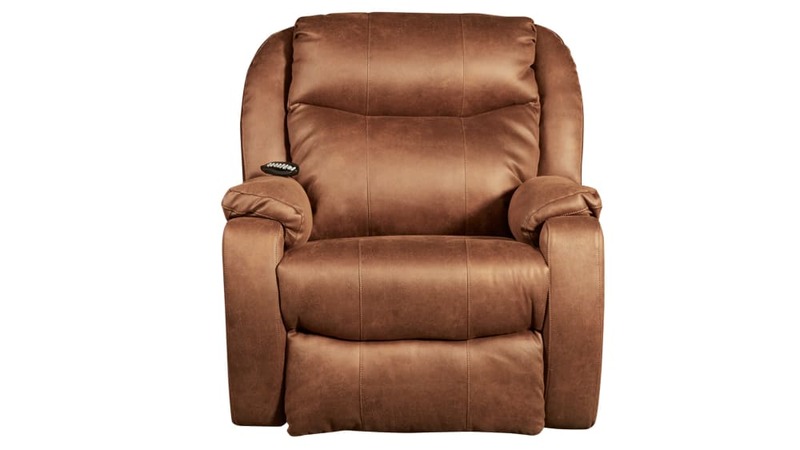 Feel the relaxation in this microfiber motion recliner. 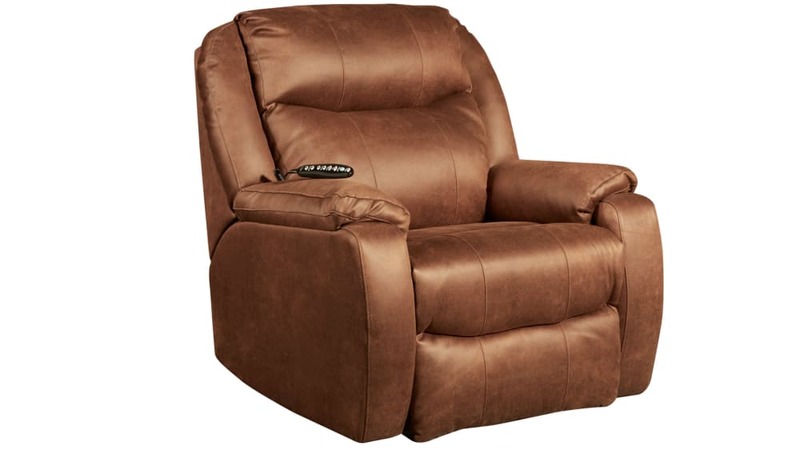 Invest in quality, and you will enjoy its benefits for decades and more. 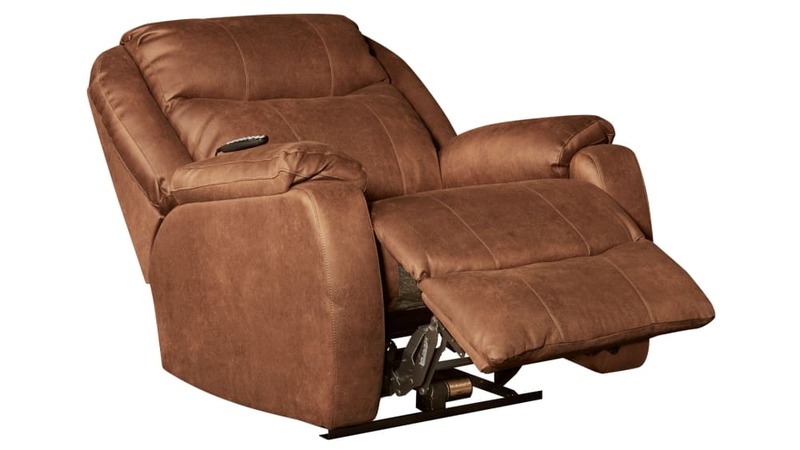 With its infinite ability to recline, tilt your head, support your back, massage & heat your body it’s sure to give you an experience like none before in your own home.